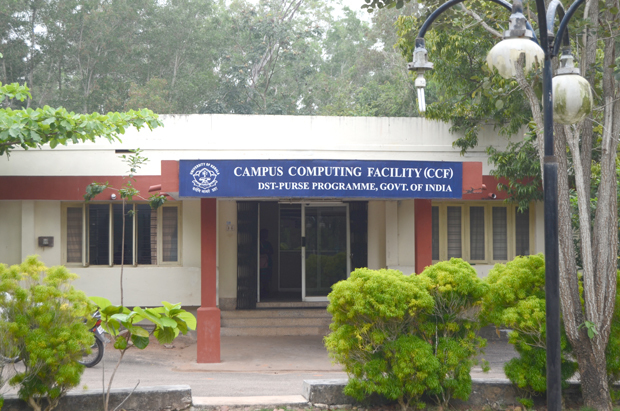 There is a central computing facility functioning inside the campus. Students can use online resources and computing infrastructure of this centre. There is another central computing facility attached to campus library. Students can use the computing facility of this centre for improving their knowledge.